Are you ready to hear better today? 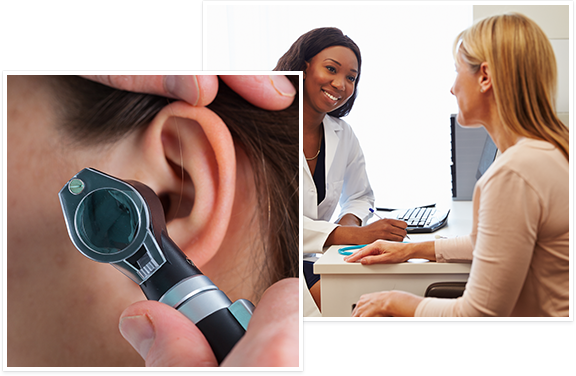 Schedule an appointment with one of our hearing health professionals and find the best hearing devices and technology to fit your lifestyle and needs! "Trust Your Hearing to an Audiologist"
Thank you for visiting us. Hearing & Balance Center, P.C. is located in the Chicago Streeterville area as well as in the southwestern suburbs of LaGrange and Hinsdale. We are dedicated to helping you in your quest for better hearing and to diagnose balance problems. Hearing and balance problems often go hand-in-hand. We have state of the art equipment to help guide us in the diagnosis of your balance problem. We work closely with your doctor, neurologist and/or physical therapist in allowing you to reach your full potential for securely moving through your daily life. With over two decades of experience, Bridget Kane, Au.D., our primary licensed audiologist, understands the special challenges hearing impaired individuals have when navigating through this noisy world. She understands the challenges of working with a hearing impairment, or trying to enjoy dinner in a restaurant or attend the opera, symphony or theatre. 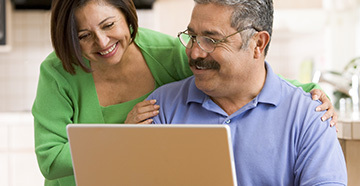 We offer an assortment of hearing aids that can fit your lifestyle and budget. In this ever increasingly noisy world in which we live how do we manage to hear the more humane, softer side of life; the side which allows us to hear the music, change our mood, relate to others, hear our expressions of our desires and dreams? 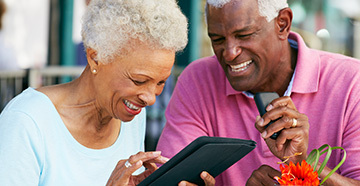 Our audiologists will spend time assessing what your real-life needs are as far as communicating, and will make recommendations regarding hearing aids or amplifying systems based on those needs and based on what the latest technology has to offer you. 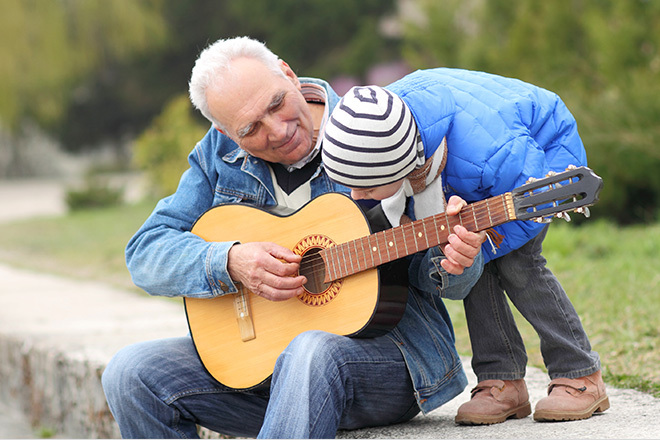 Technology is changing so quickly and we want you to be able to access that technology so that you have the best options when picking your hearing instruments. 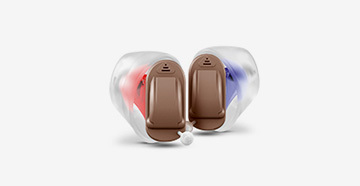 We do not rely on only one manufacturer when choosing hearing aids, but have a variety of manufacturers we deal with to give you the best options on the market. Being independent allows us to give you the attention and time you expect and deserve. If you have any questions regarding hearing, balance, or tinnitus feel free to contact us. If you’d like to make an appointment, you can do so by calling us or contacting us through this website. We accept most insurance and will contact your health care provider if a referral is needed before coming in.